This is a great medium wavy curly hair style for ladies over 50s and 60s, this curly hair style will make you look younger. For those with naturally curly hair looking for a tidy hairstyle with shape, this look could be for you. 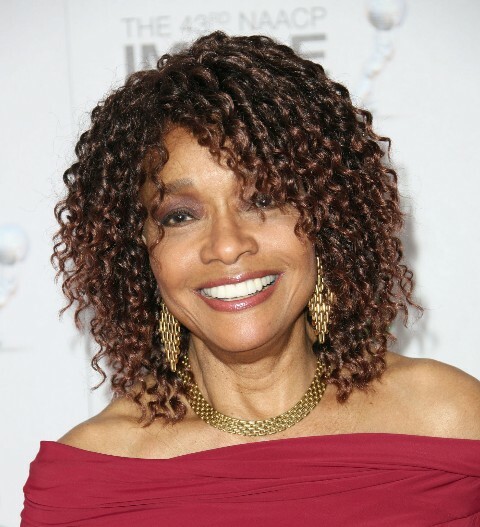 This curly hairstyle is from Beverly Todd, who is an American actress, producer and writer. Most of the time she sports medium curly hair style.